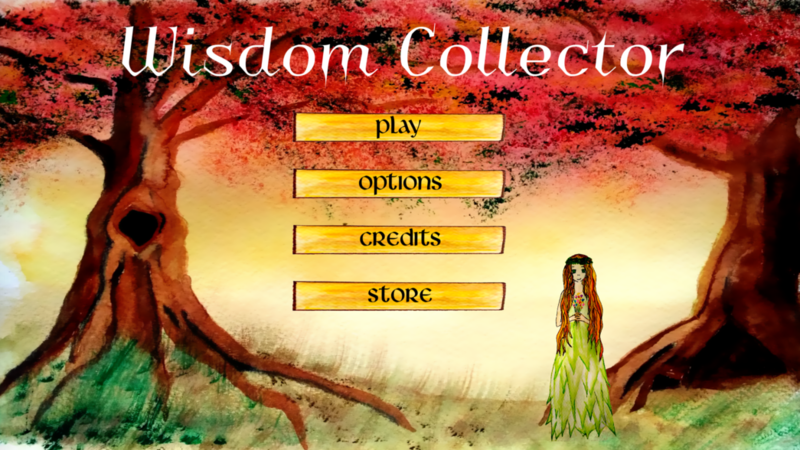 Wisdom Collector is a simple game interspersed with messages for contemplating life. Get advice and and uplifting messages from Ella the wood nymph. Get a rougher perspective on the world from Chuck. And some "natural" advice comes from a more ancient figure. You can find more explanatory text and more screenshots. © Copyright 2018 by Polypogon Games.